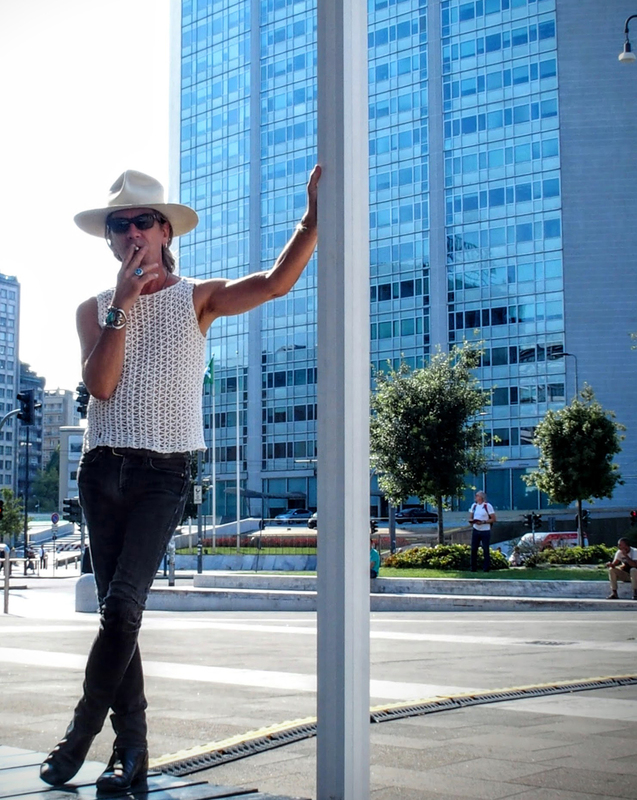 Best known for his famous four-part masterwork ‘The Disintegration Loops’, William Basinski has been a vital figurehead in the New York art scene for over three decades. Starting his musical life as a classically trained clarinetist, Basinksi soon immersed into the field of tape loops. Using slowly degrading, crumbling tape with very dystopian sounds granted him revelatory conceptions about lifespans, nature and memory. No musician has captured humankind's gradual withering within the cycle of nature so movingly and vividly.